Spare or Replacement magazine for your beretta pistol(s). Factory New, Factory Original magazines from Beretta. 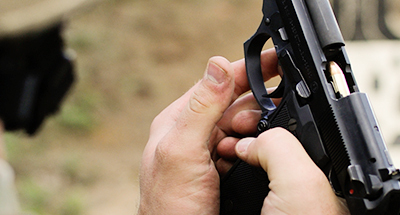 The word “ultimate” has long been common currency among firearm enthusiasts. 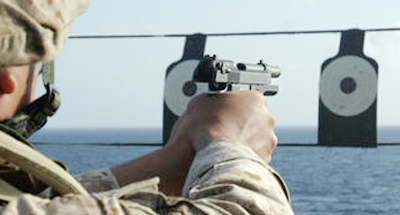 But if there is a combat and tactical pistol for which this term is absolutely appropriate, it is the Beretta M9. Outstanding weapon and a great price. Botach was easy to work with, I read a lot negative reviews after my purchase. Everything work well, great job Botach. Great deal, hope to buy another soon... hard to believe the M9 is a Classic now... Thank you BOTACH for such a fair price. Good price. It took a very long time to receive. Never received confirmation they received FFL Certificate. Kept me wondering if it would go through.